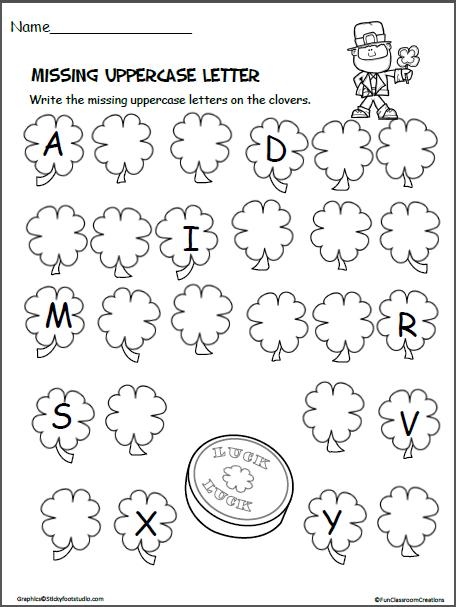 Free St. Patrick’s Day letter writing worksheet. 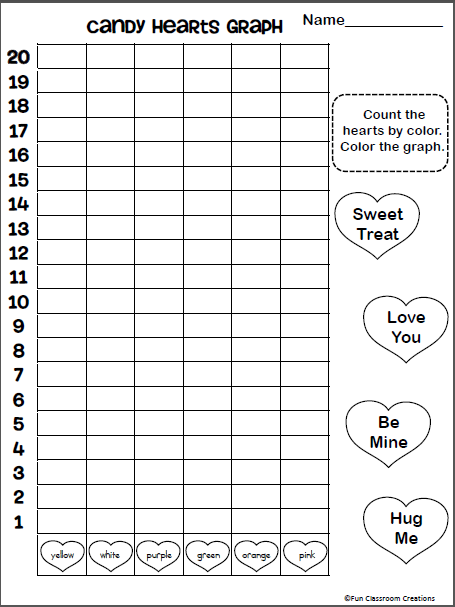 Free Valentine's Day worksheet for math. Pass out boxes of candy hearts to each student. Ask them to count and graph the candy by color. 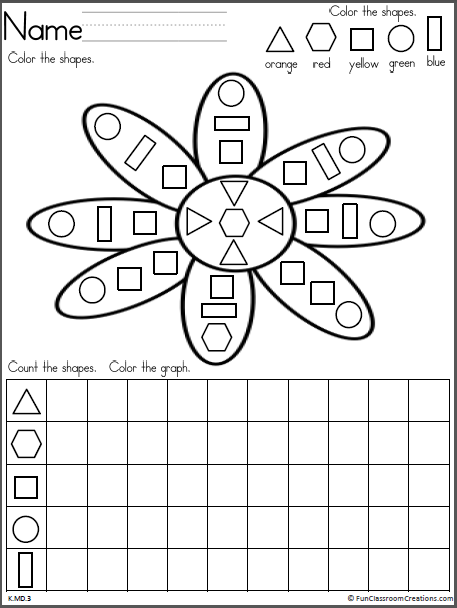 Color, count, and graph the flower graph. 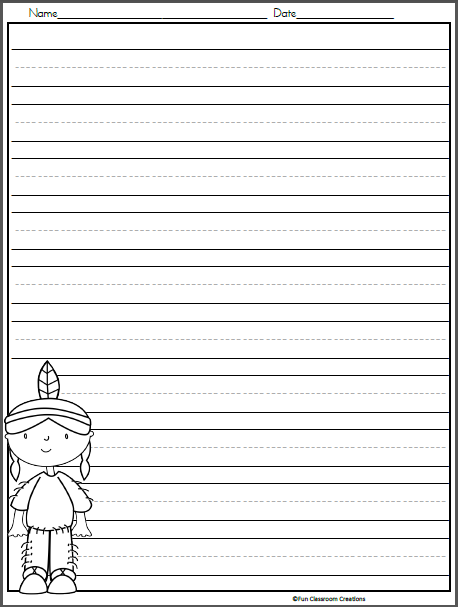 Fun free math activity.